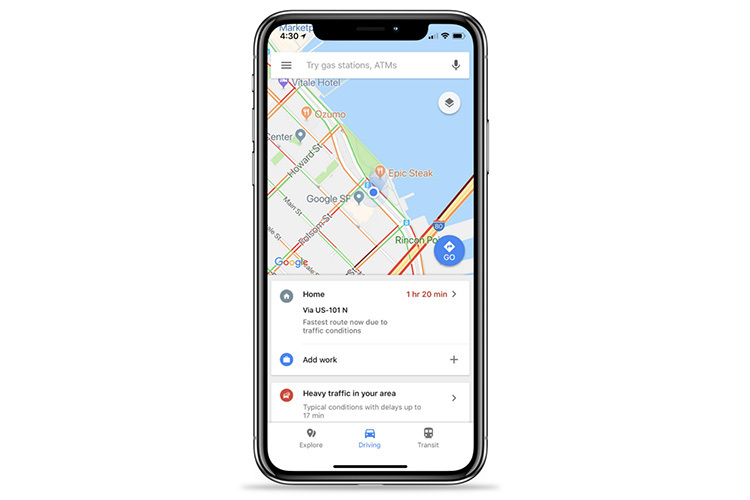 Last year in February Google started rolling out a new feature to Google Maps on Android which provided real-time commuting info to users with just a single tap. The handy feature was very well received as it provided valuable information which helped users save time on commutes. 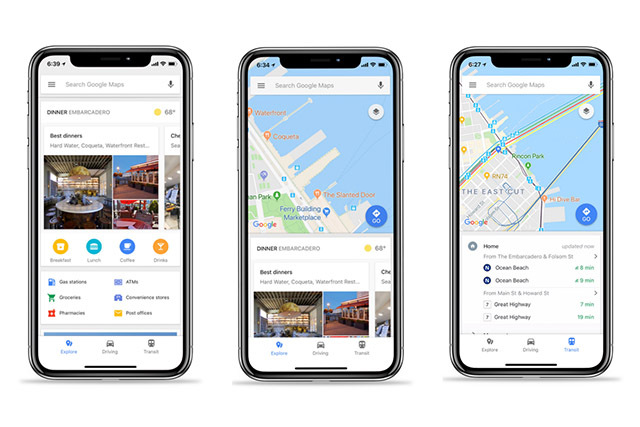 Following the update, Google Maps users on iOS will be able to swipe up on the app to access three tabs – Explore, Driving and Transit to access information about nearby restaurants, real-time traffic information, and timings for public transit, respectively. The feature will be available across all iOS devices. Much like the Android version, the feature will help users find local ATMs, places to eat and drink, traffic times for commuting, and updated train or bus schedules. Upon swiping up further, the feature will provide more detailed information about the respective tab.